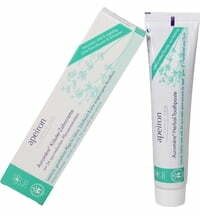 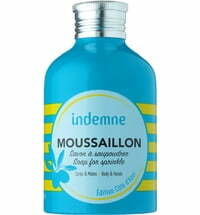 For irritated or stressed skin. 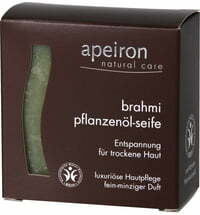 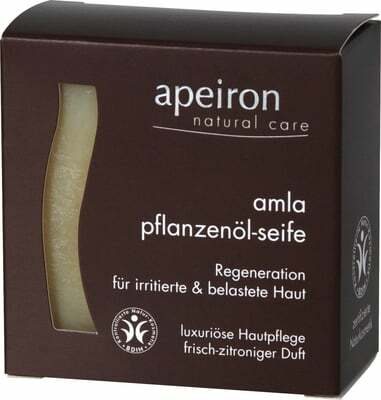 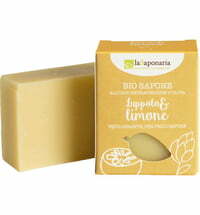 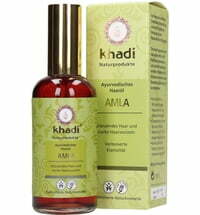 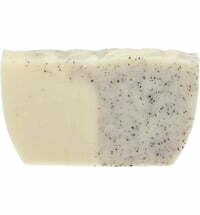 The Amla Plant Oil Soap is ideal for irritated and stressed skin. 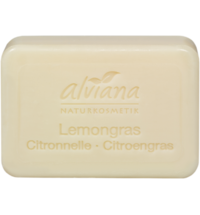 It has a pleasant fresh and citrus scent with antioxidant action- Alma is also referred to as the nectar of youth, beauty and inner happiness. 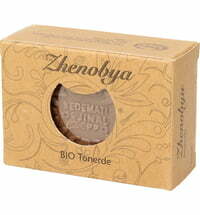 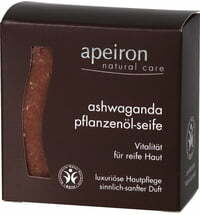 It promotes releasing pollutants via the pores of the skin, for a more vitalized appearance. 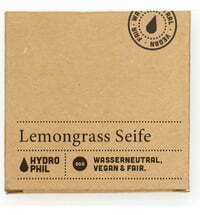 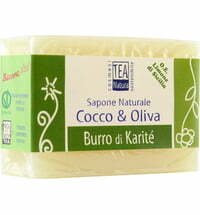 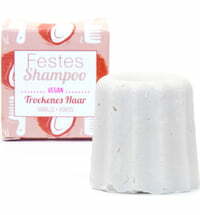 Hi Laura :) Yes, the soap can be used for hair care.